CLASSY star Richie Worrall admits he has to “challenge himself” after becoming the latest exciting signing for Leicester. 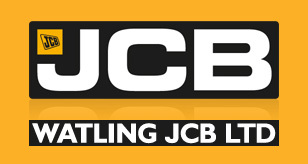 The Watling JCB Lions will go into the new Championship season with a powerful spearhead of Scott Nicholls and Great Britain ace Worrall battling it out for the No.1 spot. The St.Helens star was a revelation at the end of last season for Poole as they won the Premiership and a big scorer for Edinburgh. 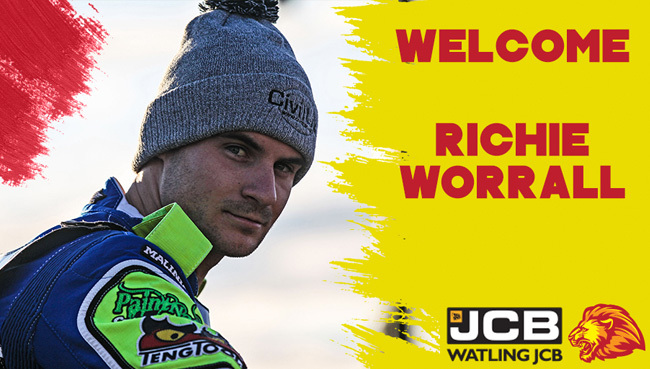 He now joins up with old boss Stewart Dickson and his Lions revolution with Nicholls, Ryan Douglas, Josh Bates, Connor Mountain and Jack Thomas. He said: “I constantly need a new challenge to get the best out of me. I think I will get that at Leicester and I’m looking forward to it. “But I do like Leicester and I’ve had some good performances round there. I just think it will be a good move for me. Worrall, 27, teams up with his old boss Dickson from their Glasgow days when they won the KO Cup together in 2016.